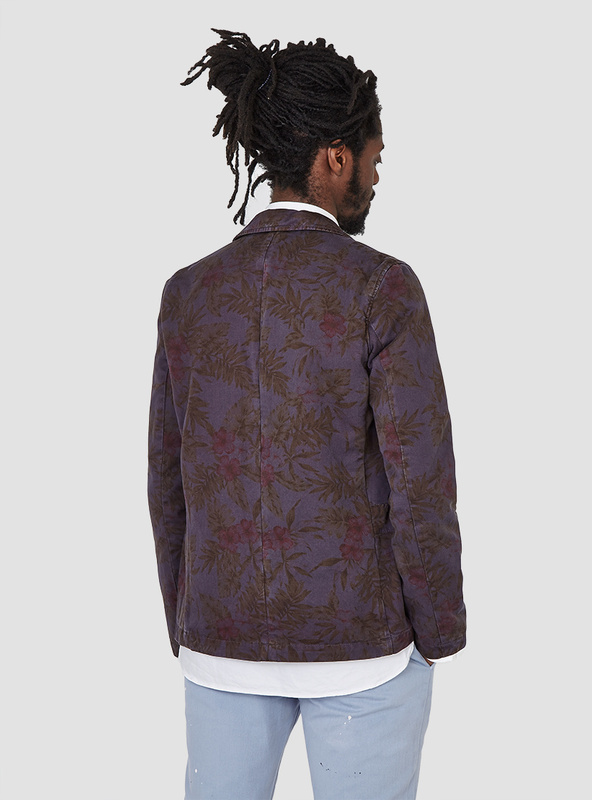 Worn the pointy-shoed way, this florid blazer is gonna make a dude look too ‘fancy man’. A shiny faced ‘dandy boy’. An eyebrow threading, Hed Kandi listening berk. No bottle of Prosecco too overpriced. No VIP room too ‘xclusive’. Killing it playa. On the other hand, framed in denim – with a battered Simone de Beauvoir under your arm and a length of straw in your mouth – I think it can work. I like to think I’m in the latter camp. I can work the straw-chew. Although I’ve never read any Beauvoir. I had to Google the spelling. But I think the point stands. 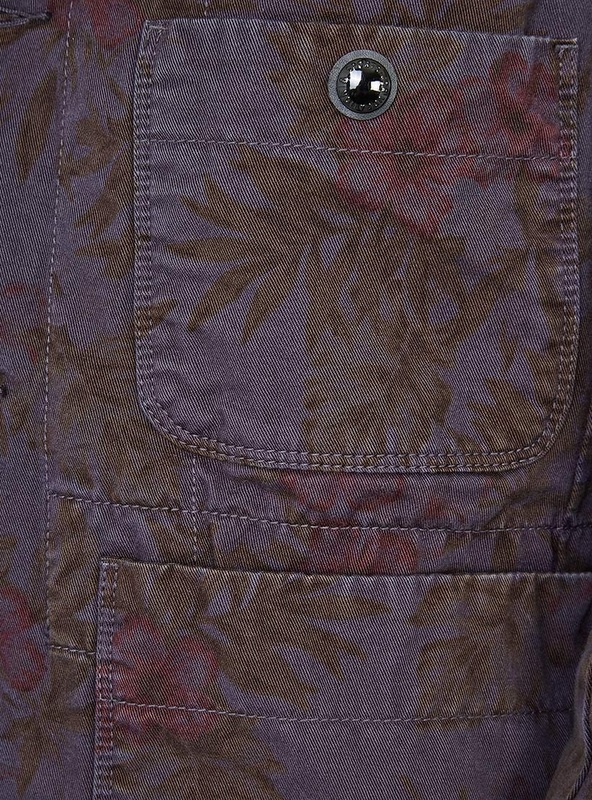 Dress this thing down and the washed out leafyness will look like you just threw it on, like you don’t care, like you just happen to have a wardrobe of fascinating, storied garms. Dress it up and you’ll look like Oliver Proudlock. It’s from Garbstore’s in-house brand and will run you a reasonable £195. Get on it. Just avoid any nightclubs with a grammatically disheartening amount of ‘X’s in the name.